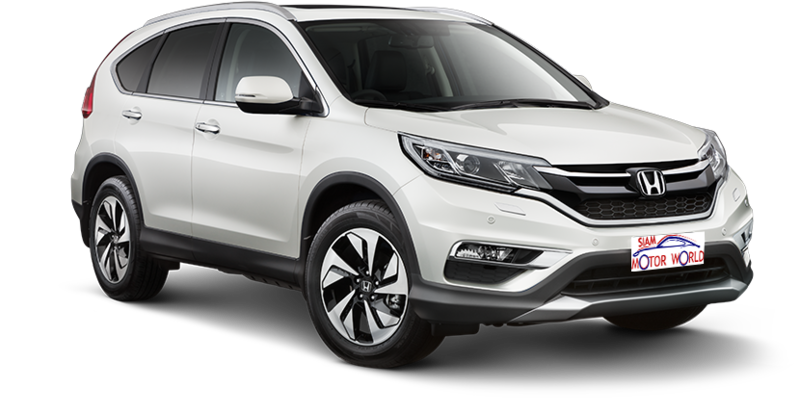 If you would like to export your own private vehicle from Thailand, buy a vehicle from Thailand for private use or if you are interested in commercial export from Thailand then it is important that you use the services of a registered export company. We have nearly 10 years experience between us of exporting cars, 4x4s and pickups all over the world. 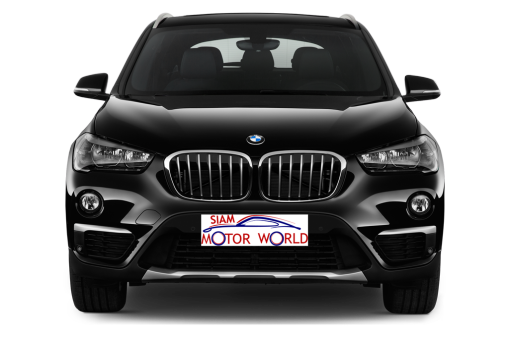 We export LHD vehicles out of Thailand or RHD vehicles from Japan. We can supply new or quality used vehicles to your specification. Shipping costs vary from month to month and season to season, they are also affected by fluctuating exchange rates. Freight to the UK can be done via roll on roll off transport ships (ro ro’s) or via 20’/40′ containers. Ro Ro’s are the cheaper option. Container transport is slightly more expensive, but more reliable and faster. It is often difficult to book ro ro spaces as the major manufacturers tend to book these months in advance. We recommend container shipping as it is more reliable, and the vehicle is better protected against the elements and transit damage. We ensure all vehicles are secured properly before shipping either by ro ro or in a container. If you prefer to ship your vehicle in a container you have 3 main options: a 20 foot container is big enough for one vehicle, a 40 foot container is big enough for 2 vehicles and there is also a 40 foot “Hi-Cube” container these can carry 3 trucks without canopies. While there is excess space in the container once the vehicle is secured, it is not advisable to fill the empty spaces with other items. This can cause many problems with customs clearance and taxation when entering the destination port. Aside from this if the seas are high and items move your vehicle can be damaged. You are however able to put any items inside your car as long as you provide a full inventory. 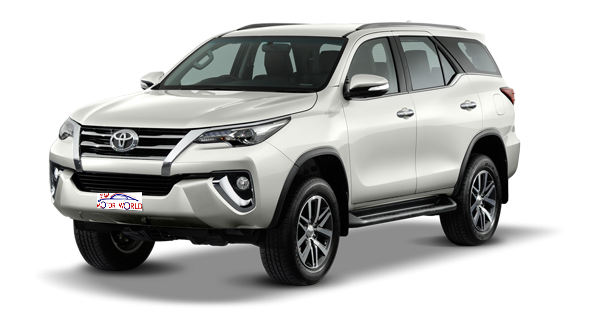 An example of export cost: typically sending 1 vehicle in a 20 foot container to a destination such as the UK will cost around 100,000 Baht. This price would include paperwork costs to make the car available for export, delivery to the port with loading and lashing, the 20 foot container and transit insurance. Before exporting out of Thailand you must contact a customs clearance company in the destination country. We can recommend companies we have dealt with before. It is possible to clear customs yourself but these companies know all of the rules and make everything easier. You also need to check that the vehicle you export can be tested, registered, insured and driven in the destination country. Some cars will require a certificate of conformity before they can be registered. This is generally not an issue for personal exports but can cause problems for commercial importers. As well as exporting vehicles we also export spares and accessories all over the world, again we do this for individual buyer and commercial buyers. We can ship the accessories via normal post for smaller items, build crates for larger orders send via combined shipping or fill containers for you as you require.